Travis County officials are warning parents about the ABC's of safe sleeping for infants and toddlers. Some of the dangers include sleeping with stuffed toys, pillows, quilts, comforters, blankets and bumper pads. In addition to following these guidelines, Courtney says that parents should invest in safety-approved beds for their infants and toddlers. 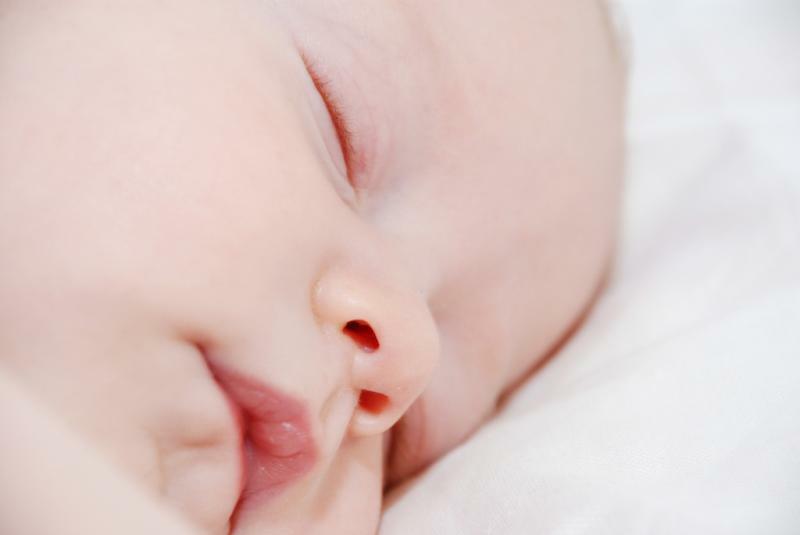 The Texas Department of Family and Protective Services is distributing a video that helps parents understand the potential dangers of an unsafe sleeping environment for infants and small toddlers.